COMMENTS: diplomatic series since 1993. Plate style from 2010 to 2014. 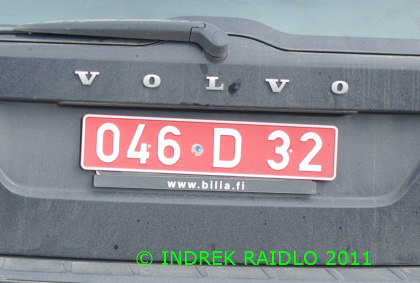 046=Finland. D= Diplomatic Corps.